Mr. Povetkin made the requests set forth above. The opening of the “B” Sample container is scheduled to take place at the University of California Los Angeles laboratory on January 5, 2017. The WBC is still investigating the circumstances of Mr. Povetkin’s positive test. 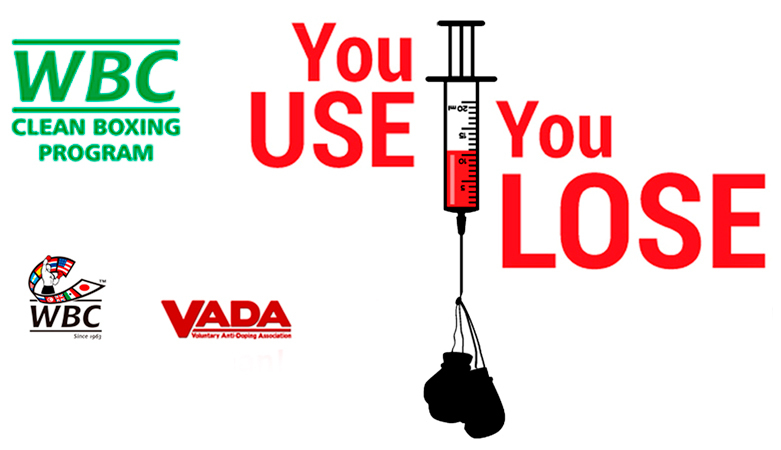 The WBC will issue a final ruling on the matter after it completes its investigation and it receives the “B” Sample anti-doping tests results. WBU New Rising Sensation: Yahu “Rock” Blackwell!